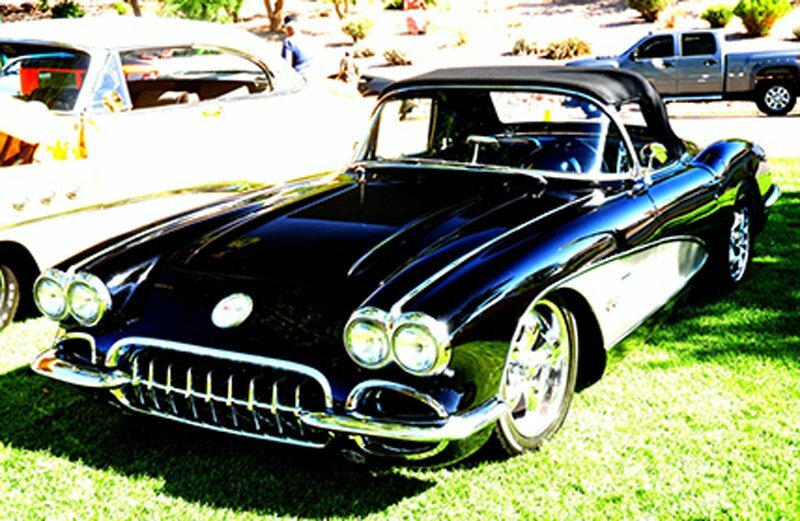 Classic cars have always been the passion for many people. It is a great way to let your imagination run wild and create something truly spectacular. In order to achieve this goal though, you are going to need to know where you can find the best parts. These can either be modern parts that look just like the old school ones, or you can go that extra mile and find the actual parts that were made in that time period. First things first, you have to find that perfect model of car. The first major step once embarking on this project is to find the vehicle you are looking for. In order to stay within a certain budget, there are a number of options to choose from. 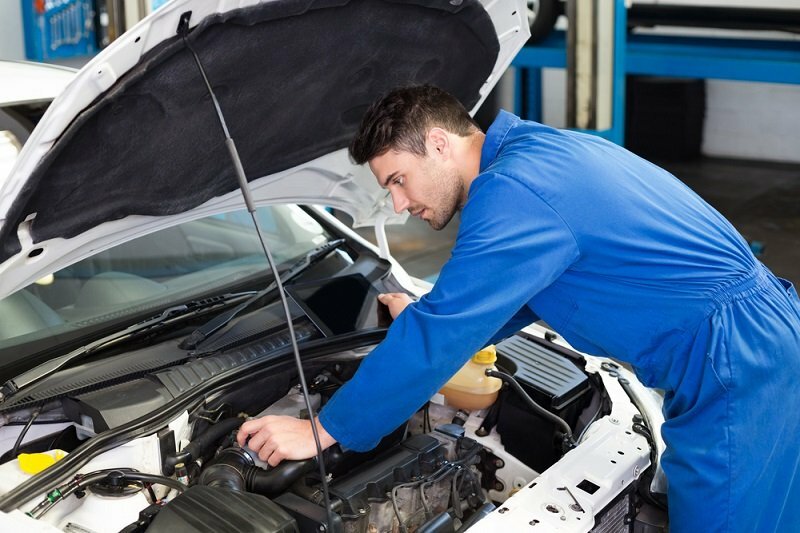 You can go out searching for a vehicle that is already partially restored. This may be a project that someone started, but was unable to finish. This way you may have less work, but that also means less money spent on parts. You will end up having more leg room for adding your own custom touch. Look around for a complete project that you will be able to build off of. This will cost more upfront because the vehicle will more than likely be in decent condition therefore increasing your upfront cost, but saving you money in the long run. With this sort of situation, you will be a bit more limited on the leg room as far as your own custom touch to the vehicle. Ask around and see if anyone is selling the model of Chevy you are looking for. This is a fantastic way to meet new people who are interested in the same thing. Networking is always great for hobbies like this. Look at advertisements, see what options are out there. You can find ads for vehicle models like these on the internet. Look at local websites as well as newspaper ads. They may have a cheaper option for the model you are looking for. This is a very crucial step in the process. Finding the parts and pieces you need might be easier said than done, but don’t let this be discouraging. There are plenty of ways to go about obtaining the parts you need. If you are lucky, the parts you will need for your project will already be on the car you plan on restoring. These can be salvaged and fixed up to look great and just like new. Alternatively, if you are missing essential parts, you can always go to a salvage yard. Find a vehicle that is a similar model and see if it has any parts you need. This is a great way to save money on the parts you need. Think about the parts you need, your personal list may be long, but here is a list of some parts that are essential and easy to find here at TuckersParts.com. Make sure that your classic Chevy Truck has those Classic carpets is deserves. Get those vintage carpets just they use to be back in the day. You will be able to find the carpet kits you desire for your project as vintage as 1947. Now that is a conversation starter. You can’t forget about those hedders. This is the “Crem dela Crem” of your project. This will show the awesomeness of your vehicle. If you like that look of the cut out hood with the engine sticking out, then this is definitely a great addition. If you are into a more modest look, a more original look, then you can always make sure they are covered by the hood. It is your project in the end, so you it will look fantastic no matter what. Instrument Clusters are essential for this kind of project. These will allow for you to have a speedometer, as well as your other gauges in your vehicle. 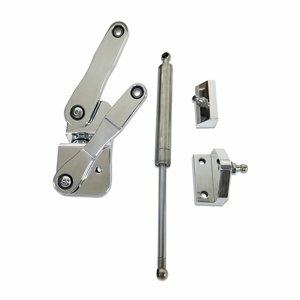 Hood Hinges are a surprisingly integral part of your project. They may not be the most visible part of your classic Chevy Truck, but they add that little bit of detail and personal touch that can’t be overlooked. If you are at a car show showing off your chromed out set of headers, those hood hinges give that “cherry on top” to your shiny chrome engine. Door Shells are truly a piece of classic Chevys that give them that iconic old school bubbly look. When you are driving down the street and you see and old school Chevy Truck, you will either look at the hood or you’re going to be looking at that side panel with those great looking door shells. Some classic Chevy parts can be hard to come by, and each year they become fewer and farther between. They are always out there, you just need to always use your resources. Check your local ads, ask around. You will eventually find everything you need one way or another. These parts listed are just a few of all of the many potential parts you can put onto your project. The greatest part of restoring a classic Chevy truck is how personalized you can make it. The goal of a restoration is to make if just like how you remember it back when it was new. How you remember it will more than likely be different from anyone else. This is what makes it unique and amazing in its own way. When it comes to the restoring process, the best way to save money on it is to do the restoring yourself. Having a professional company do it will ensure that it is done right the way you like it. Although if you do it yourself, you will save a lot of money and you will also learn new skills in the process. Just be sure that if you ever have any questions, that you ask someone knowledgeable about the project. This way you will avoid making any big mistakes. Invest in yourself and learn those new skills and make that classic Chevy truck as perfect as it can be. TuckerParts.com is a great resource to use when you are going through the motions of starting a new project. They have the finest selection of classic Chevy parts on the market. 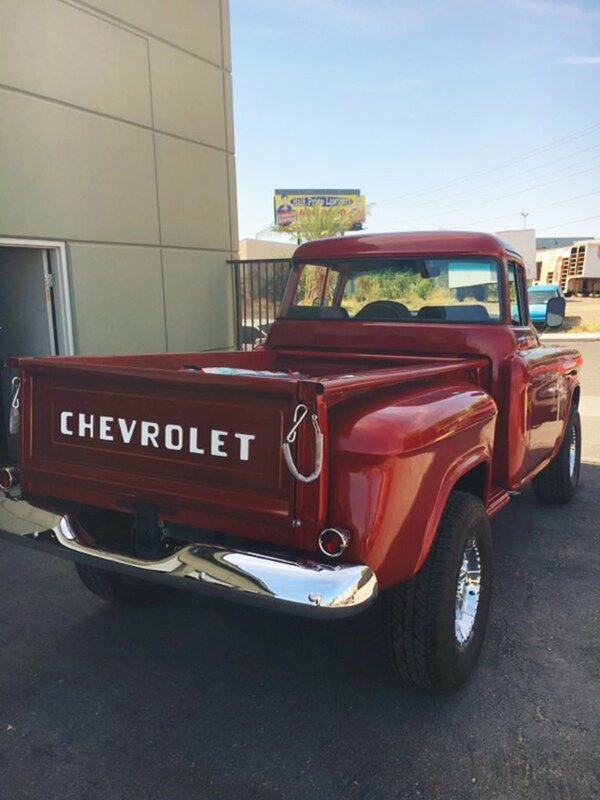 Whether you are restoring a Chevy truck from 1947 or even a model from the 80s, they will have what you are looking for.